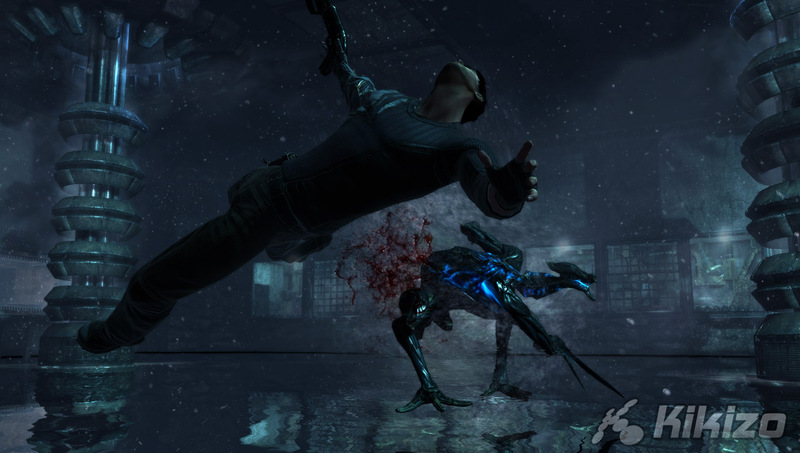 From space to eastern Europe, Dark Sector has come a long way. We chat with Digital Extremes about the game's present and possible future. One design problem behind an idea such as this is how to keep it simple, so that people, no matter how experienced they are, can pick up the game and still enjoy themselves. For Digital Extremes, the answer to this is dynamic difficulty and the staggered introduction of new powers. "The way we do it is we introduce these powers incrementally throughout the game, so you don't have all these powers at once," says Kudirka. "We give you a power, we teach you how to use it, let you play a bit with it, and then we give you the next one." Underlying this is a dynamic difficulty system that tracks how you're playing the game. Get stuck in a tough section and the game will ease back, allowing you to make it through without getting frustrated. Features such as dynamic difficulty aren't new, but then Digital Extremes is proud of its quickness in spotting new trends. 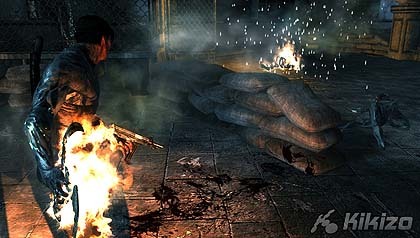 Part of the focus of the team is to introduce as much new technology in its games as makes sense. It's a process that requires a lot of work. "As the game developers, our programmers, especially those that work on the engine, do a lot of reading, and we play every game that comes out. So if we see something that's cool, like some kind of effect or technique, we definitely want to read up and find out about it. We want to take it a step further than games in the past, but in order to do that you've got to match them first," Kudirka says. One of the changes the team has implemented over the past year is to make the game more vibrant. 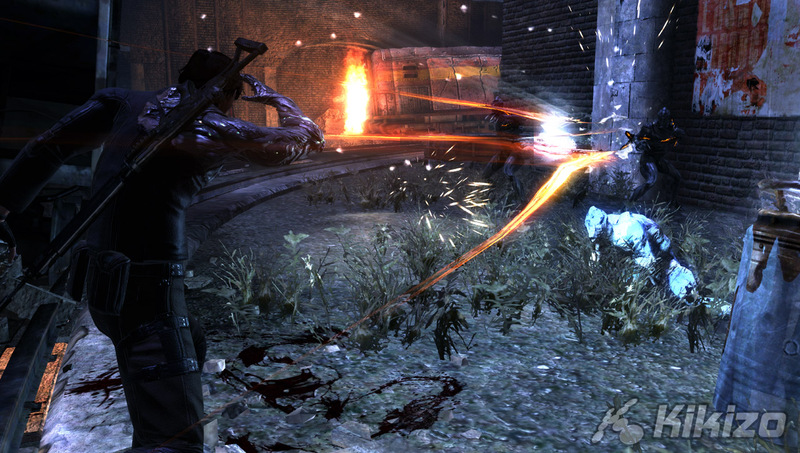 The somewhat-dour colour palette seen in early versions of the game has been replaced by one that's more varied and colourful. "We don't want to be dark and gloomy through the whole game," Kudirka says. 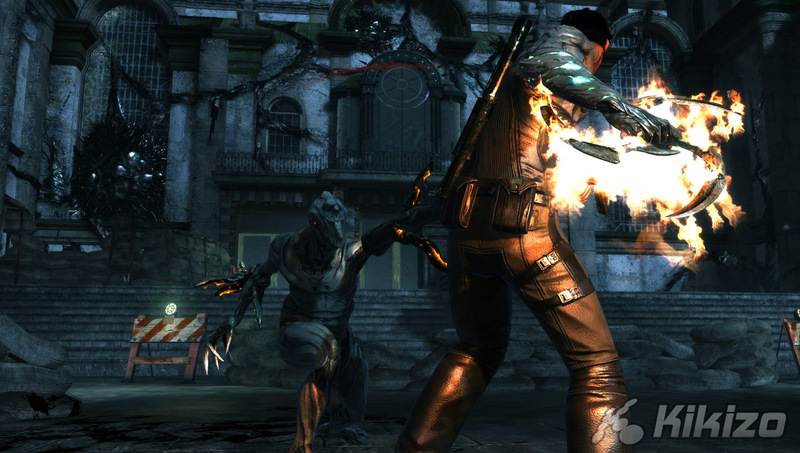 "We don't want it to always be compared to Gears of War for that art style, that colour. So we really tried to mix it up, and have different colour palettes, really vibrant colours, cool bloom effects and that kind of thing." 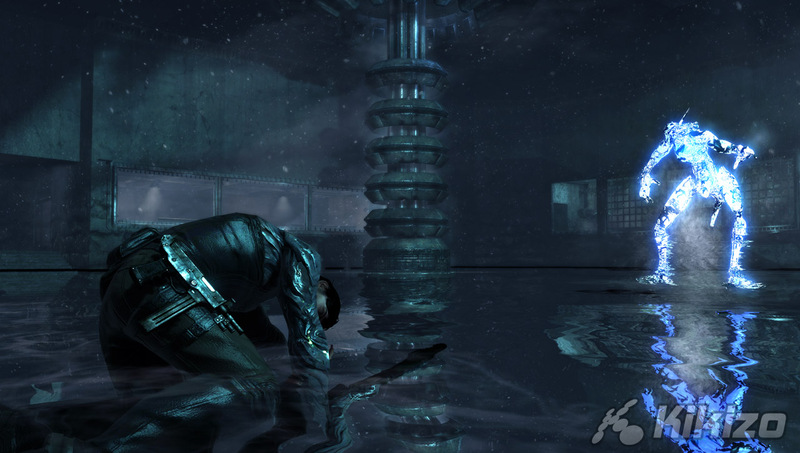 Getting Dark Sector right is a big deal for Digital Extremes. The company has previously worked with Epic Games on several games in the Unreal series. In 2005 the company made Pariah, a so-so reviewed Xbox and PC game about a broken-down doctor struggling to survive in a dangerous prison. The team is up for the challenge. "We're hoping this is the best game we've ever made. We really want to capture a new audience. We would also love to do well enough that we could continue the story, that there can be sequels," says Kudirka. "Our expectations are pretty high and we're slaving in the studios to make sure this game is everything we hoped it could be." 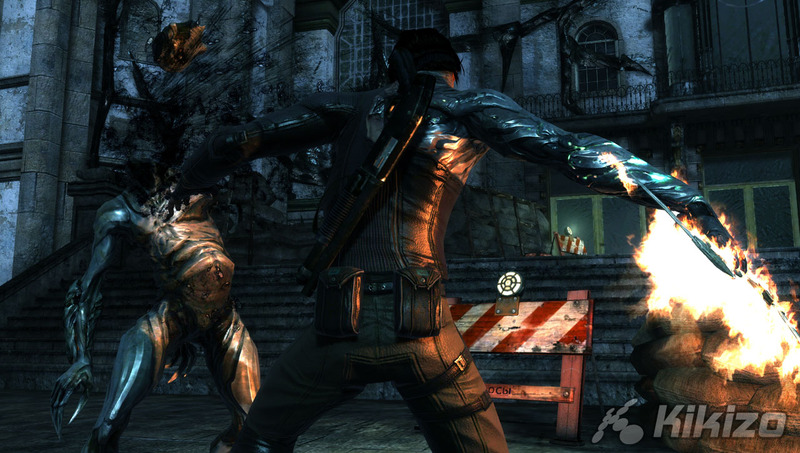 Dark Sector will be out for PlayStation 3 and Xbox 360 during March. Find out more at www.darksector.com.